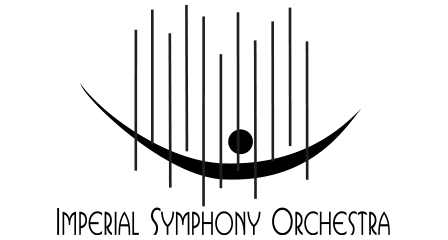 From December 1-15, the Imperial Symphony Orchestra offers pre-orders of special limited edition socks designed just for the 2018 production of Gianni Schicchi! The socks are custom designed and custom printed, so once the pre-ordering campaign is completed on December 15, the team at bakdrop.com will begin production on the Gianni Schicchi socks. They’ll be shipped directly to you in four to six weeks. After that, this design retires forever!  Proceeds from the fundraiser will support the ISO’s growing education efforts, including School Day Enrichment concerts and Tea & Symphony lectures. Read more about the opera production and purchase your tickets.